Last month Google released a new ad format—expanded text ads. And, it’s kinda a big deal. Why? 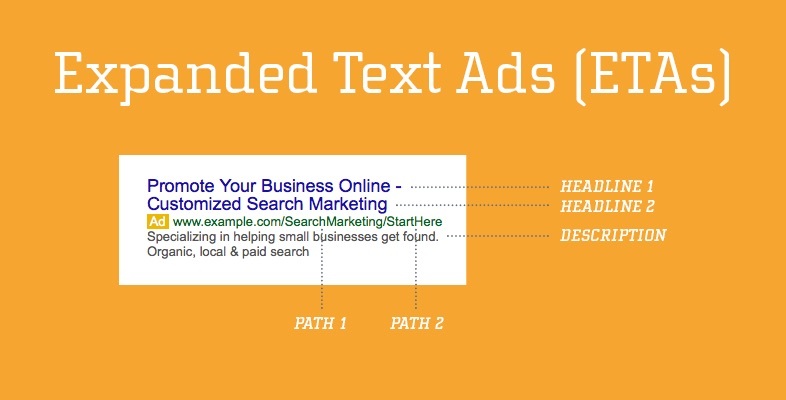 Expanded text ads include over 50% more characters than their old, standard ad format. Take a look at the before and after.